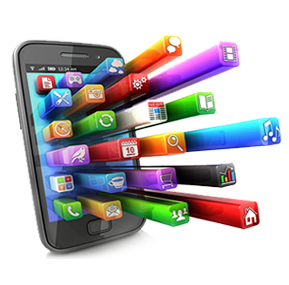 Expert IT World specializes in the development of mobile application provides our clients instant real-time access to information across various platforms and devices and in turn fosters integration with other businesses. This improves networking among systems and, enables constant availability and connectivity with global systems. Our mobile application also allows transfer/sharing of data and many other functions, at once, right from your handheld device.